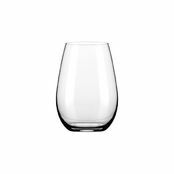 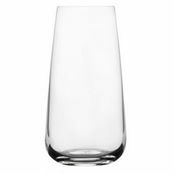 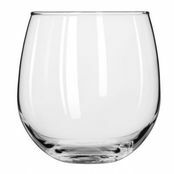 Libbey Vina Stemless White Wine Glass 503ml is also available in the following variations of colour or size. 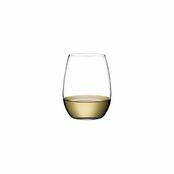 Below are other products that are similar to Libbey Vina Stemless White Wine Glass 503ml. 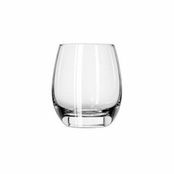 A glass suited to many uses. 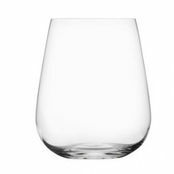 4.0/5 based on 2 ratings. 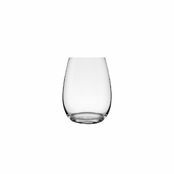 1 user review. 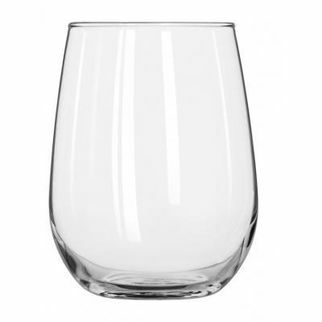 Great versatile glass, good enough for a dinner party, cheap enough for everyday use. 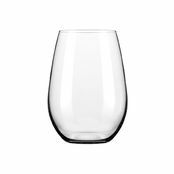 Vey happy with this purchase.